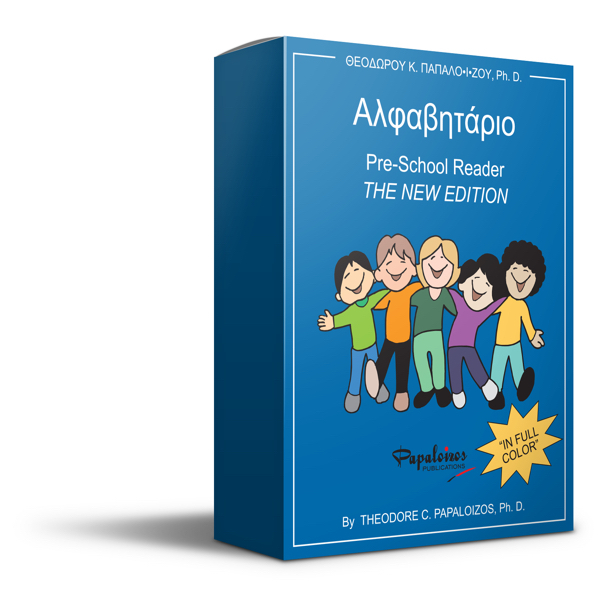 The Advanced Kindergarten Activity Book instructs children how to write Greek letters and words. The workbook reinforces penmanship of Greek letters, writing and spelling through different exercises. Exercises include copying letters and words in Greek, matching Greek words with their images, splitting Greek words into syllables and image recognition.